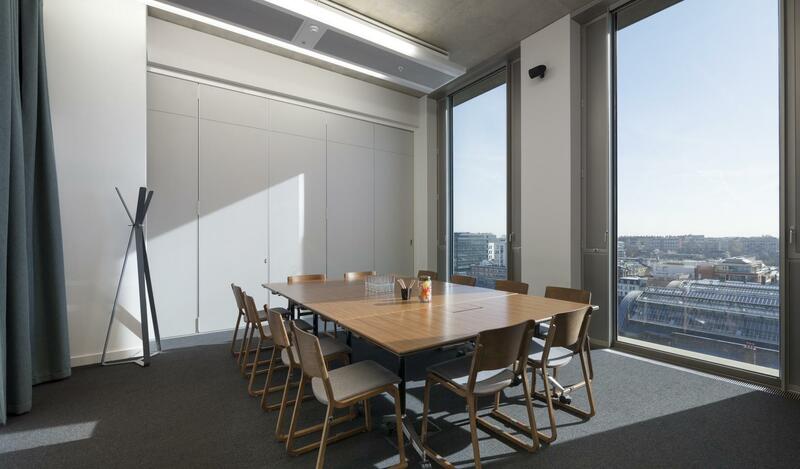 A Room for up to 12 people with wall mounted AV and tons of natural light from the floor to ceiling windows. 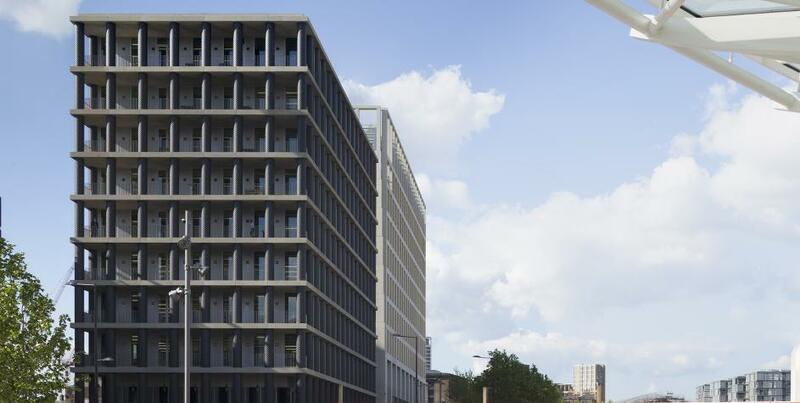 We’ve taken 3 floors in this iconic building providing meeting spaces for whatever way your business runs best. 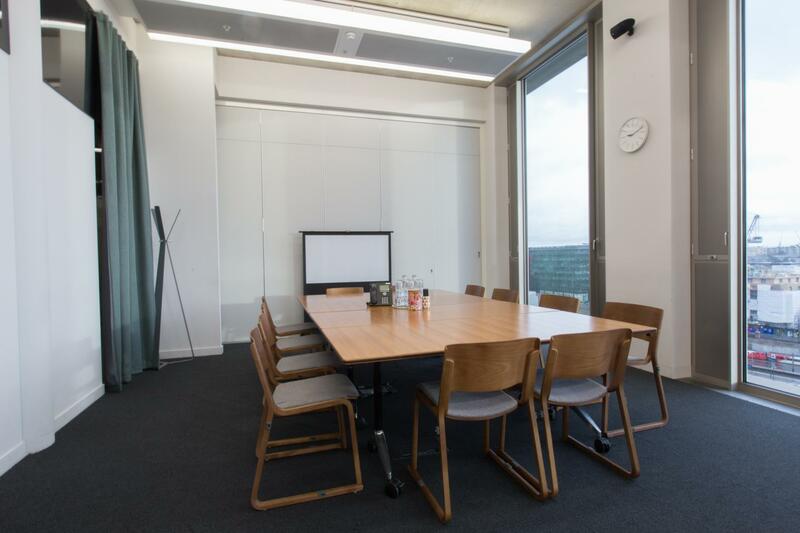 Offices & meeting rooms are all backed up by excellent technology and a really great team. 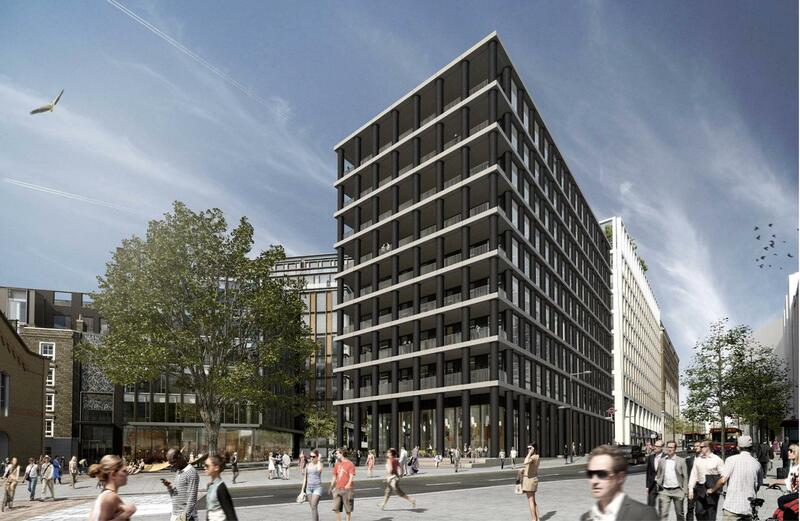 The building overlooks Pancras Square which will be jam-packed with green spaces, bars, cafes, restaurants and shops. 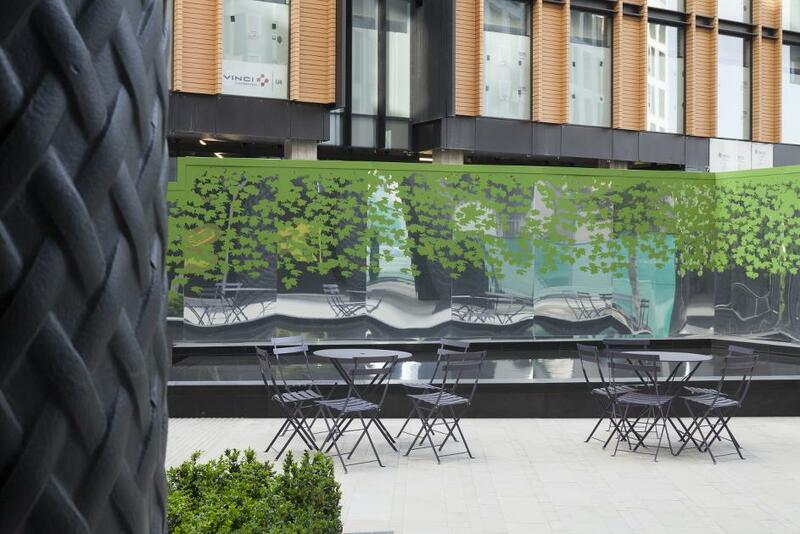 And if you’re after a serotonin fix there’s a swimming pool and gym across the road at Five Pancras Square. 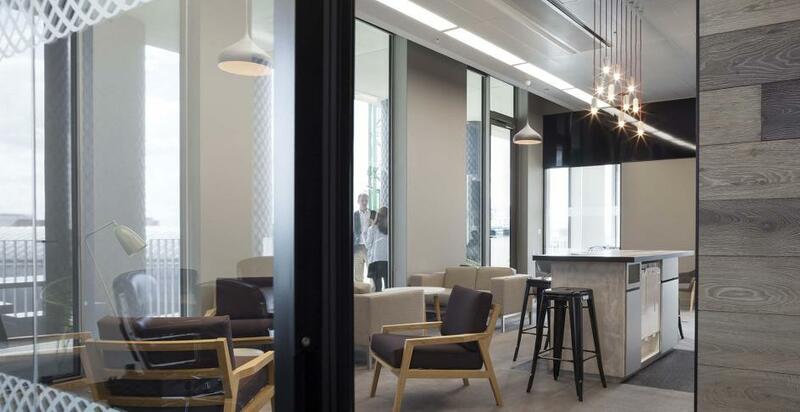 If you still need convincing that we’re really in the heart of this exciting new London space, there’s direct access to Kings Cross St Pancras tube from the ground floor of the building. Now you don’t get more tapped in than that.